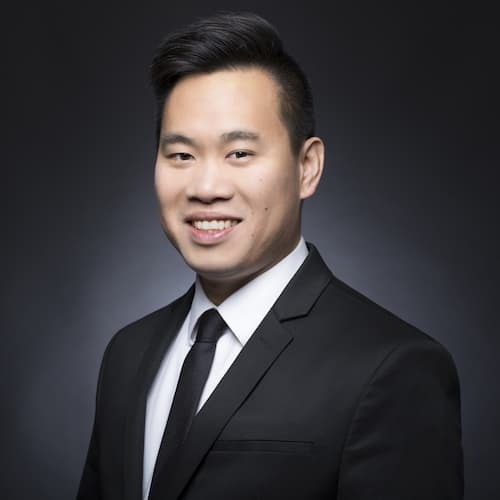 Will Luong brings over 15 years of real estate industry advisory experience to RE Insight. He shows companies how to improve operational efficiencies by leveraging new technologies, managing organizational change, and gaining a better understanding of their assets and operations. With specialties in networks, energy management, utility billing, and building automation, he has helped companies bring location-based data into their purview allowing for valuable insights into their assets and operations. His experience in the real estate industry allows him to help his clients interpret the vast amounts of data being generated within their portfolios. Will earned a BA in Economics from the University of California, Irvine. He is a LEED Accredited Professional and a Certified Energy Manager.